After a long hiatus, David Falkayn is back, and he returns with a brand-new Star Trek: Sutherland novella. Plebe Year explores a young Elizabeth Shelby during her freshman year at Starfleet Academy where we get to see the beginnings of the hard-driving ambitious officer and also the sensualist and hedonistic woman who will someday take the captain’s chair of the USS Sutherland. Now available at the TrekBBS, Ad Astra and available to download right here in the Star Trek: Sutherland section as a PDF ebook. 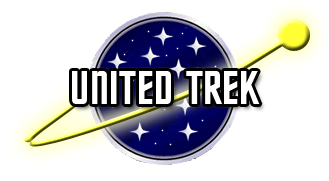 Also, check out his revisited pilot story, Shakedown Cruise, posting at the TrekBBS.